My love of flowers first began while I was still at school studying for my A levels in English and History, with ideas about being a teacher or even a journalist. I had a Saturday job in a little flower shop near the village where I grew up in South Wales and from my very first day I absolutely loved the job, very quickly and confidently learning all there was to know about arranging flowers. When I later started working in the corporate world of a large property relocation department, I continued to arrange flowers for friends and family. 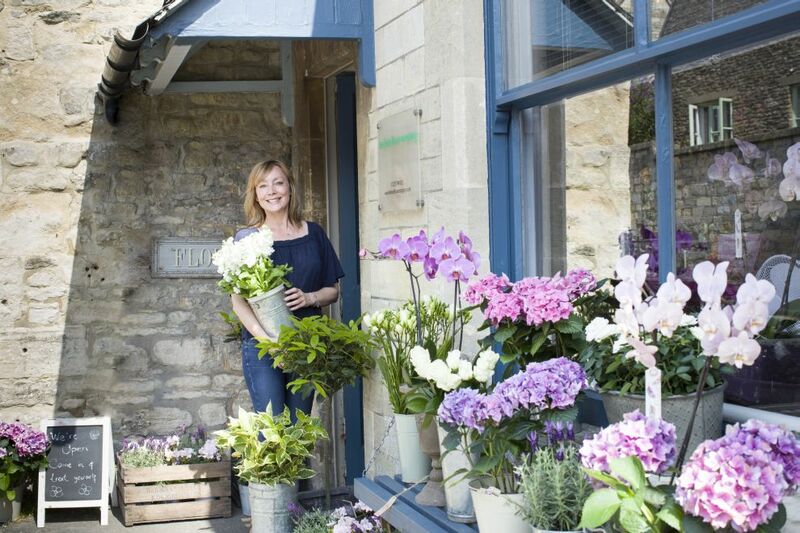 Following a move to the beautiful countryside near Bath, I decided that my passion lay in the creative environment I had previously experienced and together with a fellow florist, launched The Fresh Flower Company, which was originally created as an internet based business, enabling us to send our beautiful flowers throughout the UK by courier. 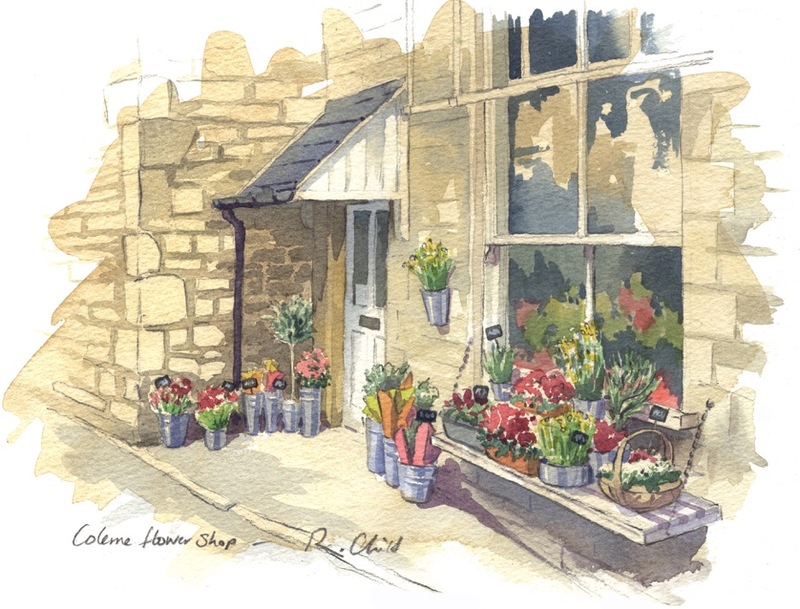 I have continued to develop the business over the years and which is now incorporated within my pretty flower shop in the village of Colerne near Bath, assisted by a small, dedicated team of talented florists. It has been an honour and a thrill to have personally created beautiful bunches of flowers for some of the most prestigious clients in the UK. As well as being extremely busy with weddings and fully hands on in the shop, I have also spent time freelancing for the London based Royal Wedding florist Shane Connolly & Co, one of his jobs being in Baku, Azerbaijan which was a fantastic experience and opportunity.